Take a tour, on board our air conditioned equipped R-44 and R-66, and H125 ASTAR 350B2 Helicopters and fly over scenic Miami Beach, South Beach, Key Biscayne, Downtown Miami, and Fort Lauderdale. 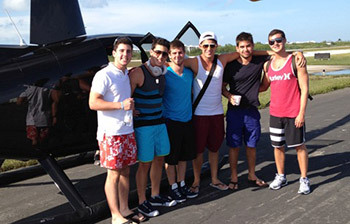 South Beach Helicopters can also take you to various exciting destinations all around Florida such as Key West, Orlando, and the Bahamas. What better way to enjoy your bird’s eye view of spectacular turquoise water and picturesque beaches than from our luxury helicopters. 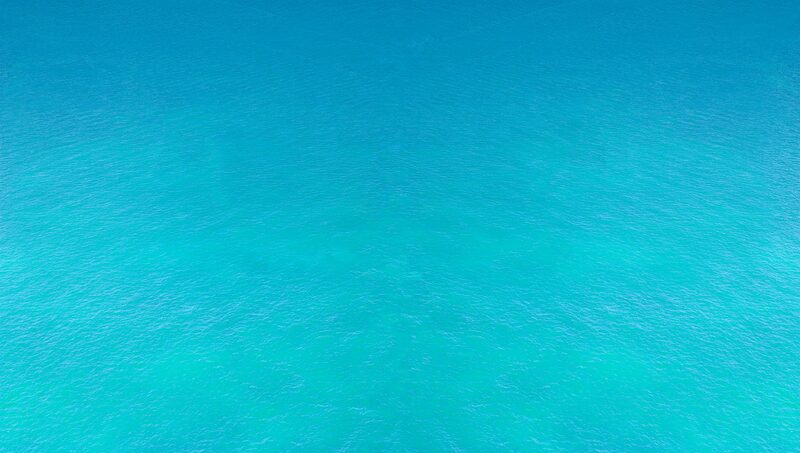 It’s the best way to spot dolphins, manatees, stingrays, alligators, and sharks all in their natural habitat. 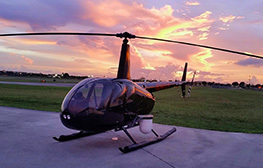 Only air conditioned helicopters, PRIVATE VIP style flights, closest and easiest to access helicopter tours and charters in Miami, South Beach, Miami Beach, Hollywood, and Fort Lauderdale. Ask about our Photo Tours and Saturday helicopter tour special deals. Celebrate your birthdays, anniversaries, marriage proposals, and other special occasions on a helicopter tour! Our Premium Tours will provide you with a bird’s eye view experience of the most beautiful and scenic sites in South Florida such as Aventura, Sunny Isles, Miami Beach, South Beach, Key Biscayne, Miami, and much more. Experience a thrilling ride, without compromising comfort, in our luxury air conditioned limo-style helicopters. 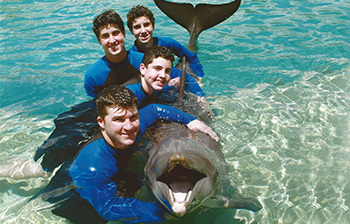 Our Premium sightseeing tours are magnificent and can be made even more extraordinary by adding a stop along the way to enjoy a meal, swim with the dolphins, or even an air boat ride and alligator encounter. What better way to see South Florida than to create your unique Upgraded Premium Tour. Let us fly you to Key West or Orlando on the highway in the sky. Travel in style to theme parks, Disney in Orlando, or Busch Gardens in Tampa. Fly to a meeting in West Palm Beach, our private island house, the Islands of the Bahamas, or a members only club in Key Largo. Click Go Places for more information. Our R44 and R66 are economical versatile helicopters that can be used for a variety of Specialty Flights. We can do aerial photography and video, crop dusting, realtor flights, surveyor flights, birthdays, wedding proposals, and Easter egg drops. We also pick up and drop off for VIPS for weddings, Bar Mitzvahs, and much more.